15 years online, feeder.ro acts as Romania’s alternative media agency, publishing news and articles on the urban scene, events, contemporary art, music, street art, design, dance & more. We’re celebrating the moment with a capsule collection that observes the uncanny intuition of feeder.ro founder, Igu, by putting a fresh spin on the black logo t-shirts he printed in 2008. 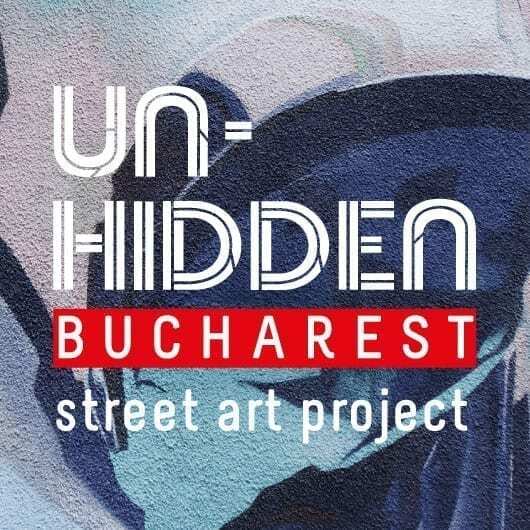 In its 15 years promoting quality events and news, feeder rounded up an online network of trendsetters and influencers, djs and promoters, along with visual artists and key figures in general who made their mark on and continue to advance Bucharest’s image. Cristian Vasile aka Igu, the founder of feeder.ro continues to be an inspiration through his personal projects, all the team involved over the years, the partners, supporters, friends, and most importantly, YOU, the reader! 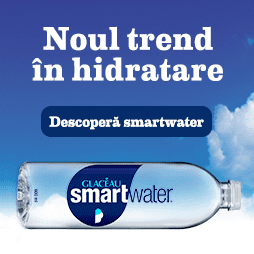 Here you can see the first design of the site.